The miner’s lettuce plants actually grow well in almost all conditions. 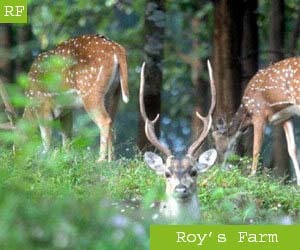 They can grow well in both full sunny areas, and also in shady areas. 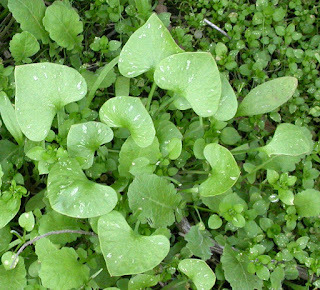 So, you can choose any spot in your garden for growing miner’s lettuce.